Since our inception in 1969, General Search & Recruitment has established itself as a leader in insurance recruiting and talent acquisition. Fifty years alone is an incredible testament to our endurance and commitment to success, but we don’t let our laurels rest solely on our longevity. Rather, it is the values we bring to each and every search that has allowed us to survive, grow and thrive over the past five decades. As anyone in this business can tell you, it takes a great deal to sustain the level of success needed to flourish in the recruiting industry. 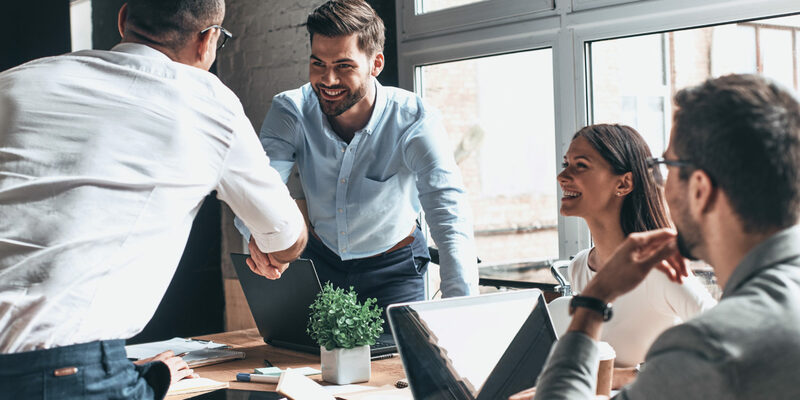 A great deal of our business is comprised of repeat clients or referrals, and we want to share with you a few of the reasons our clients continue to choose GSR in an increasingly competitive market. Our longstanding presence in the industry has endowed us with a perspective that is both wide in scope but also detail oriented. We have been fortunate to have experienced and survived numerous fluctuations over the years, and this has allowed us to better read the market and prepare for disruption. As you read this we are in the midst of one of the greatest disruptions we have witnessed. The mass exodus of boomers from the insurance industry has created a scarcity of available insurance talent that is prepared to take the helm. Our reputation has positioned us to be able to reach talent that most firms and companies simply can’t access. Our understanding of the talent crisis helps us assist clients in navigating a tough talent market that is more competitive than ever. Perhaps nothing better defines the efficiency at which we work than our ability to avoid mis-hires. At GSR we know how costly hiring the wrong person can be, and we take every possible precaution to ensure that the candidates we present not only fit within the hardline qualifications for the role but also synchronize with your company’s culture. Our ability to find the right people for the right organizations has been a major factor in why clients choose to work with us again and again. While we are proud of our past successes, we are never content to settle. At GSR we are committed to constantly improving the way we conduct business. We have been at the front of many technological innovations within the recruiting industry, which results in keeping our clients ahead of their competitors. We define our success by our present ability to deliver results with the quality and speed our clients have come to expect. Looking back at the past 50 years gives us a lot of perspective, but we know that it is not nearly important as looking forward. When we opened our doors in 1969, we approached recruiting with tenacity and determination. And that still defines how we do business. If your company is in need of precise talent, waste no time contacting us. We have the experience, resources and commitment you need from a recruiting partner to find the best people to help your organization succeed today and into the future.